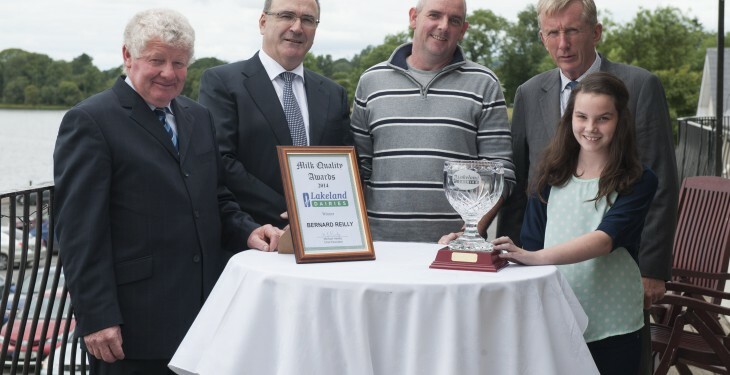 Dairy farmers from both Northern Ireland and the Republic won top honours for the exceptionally high quality of milk produced on their farms at the recent Lakeland Dairies Milk Quality Awards. The awards publicly recognise the achievements of Lakeland Dairies milk suppliers who are committed to efficiency and quality in all aspects of their milk production. 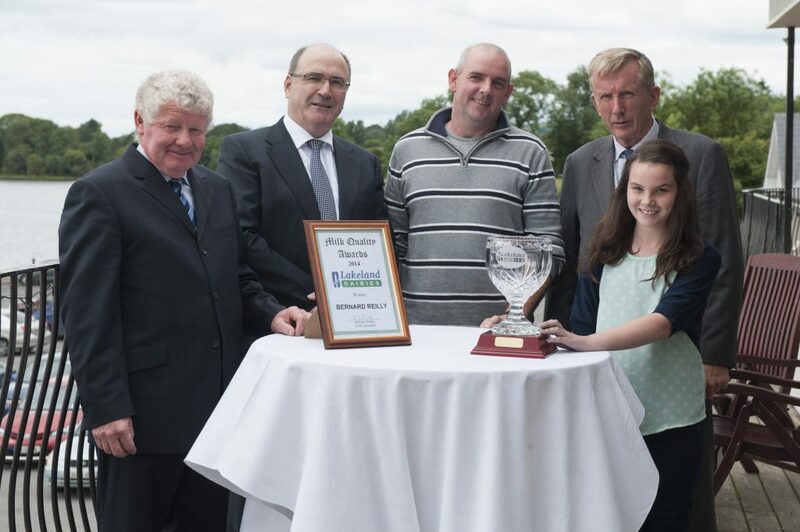 The winners were identified from a group of over 2,100 farmer milk suppliers to Lakeland Dairies. Ivor Smyth, Countenan, Cavan, won the Lakeland Dairies Supreme Milk Quality Award and also won the 0 – 400,000L milk production category. The runner-up in this category was Lorcan McAdam, Leggacurry, Ballybay, Co. Monaghan. Thomas Loughrey, Ballinredra, Multyfarnham, Co. Westmeath won the 400,000+L milk production category, closely followed by runner-up Brian Burgess, Lattycrum, Co. Monaghan. In the category for New Entrants to Dairy Farming, Bernard Reilly, Carnaross, Kells, Co. Meath won this award for exceptional milk quality. The overall Northern Ireland Milk Quality Award Winners are John Smith Snr and John Smith Jnr, Ballyholland, Newry, Co. Down. The Northern Ireland runner-up was Adrian Kyle, Aughnacloy, Co. Tyrone. Professor Pat Wall said that farmers and the dairy industry on this island have a very positive reputation worldwide. 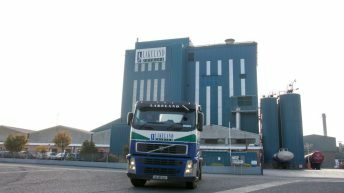 “The Lakeland Dairies milk quality award winners are exemplary of the high quality food image that we need to project. “It is essential to remain constantly vigilant and ensure that all required traceability procedures and processes are in place from farm to fork. 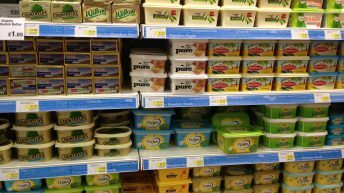 That will underpin the continuing appeal of our food products on international markets,” he said. Professor Wall also urged dairy farmers to stay as optimistic as possible in view of currently difficult market conditions. “Milk producers have a deep commitment to dairy farming across many generations. They are professional and long term players in the dairy industry. “Current circumstances will improve through a balancing of supply and demand over the coming months. I know that it cannot come soon enough, but it will come,” he said.